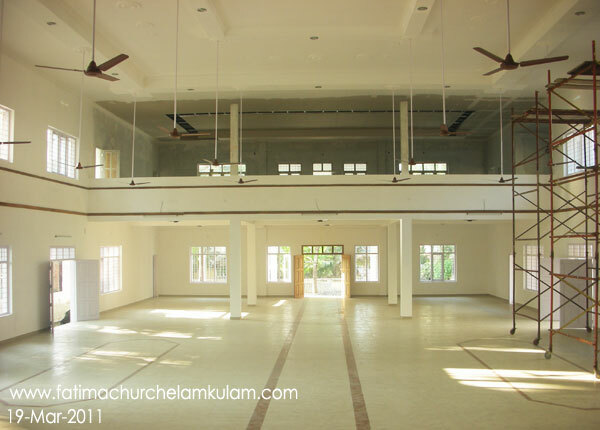 Parish Hall – Roof work and floor work completed. 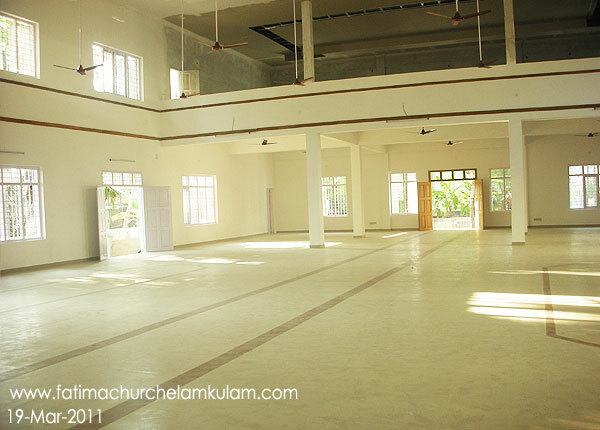 Photos taken on 19-Mar-2011. 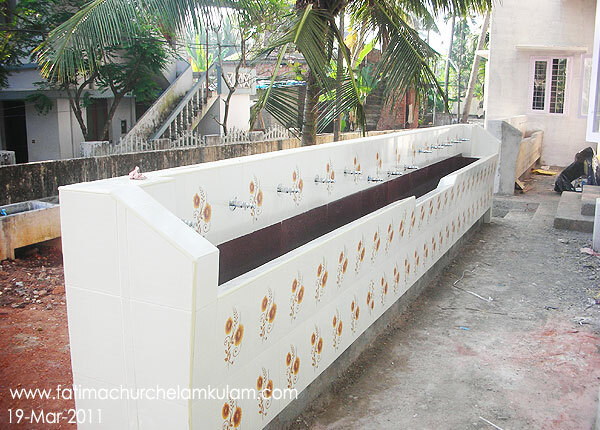 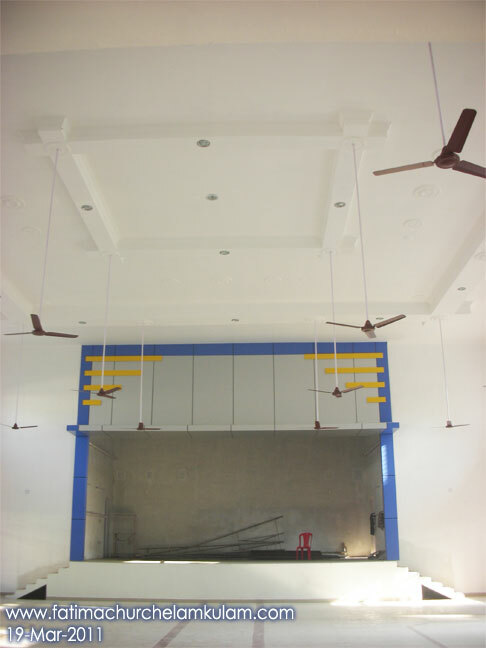 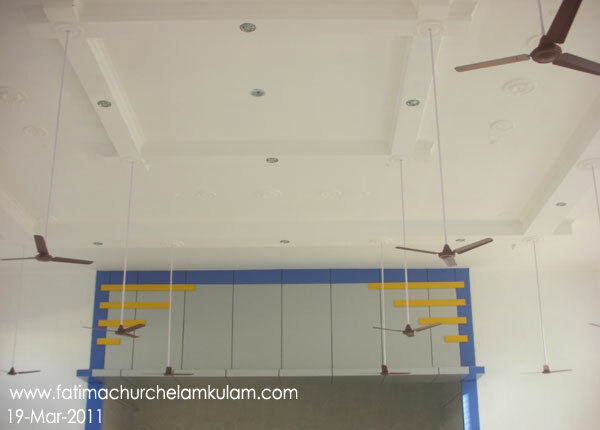 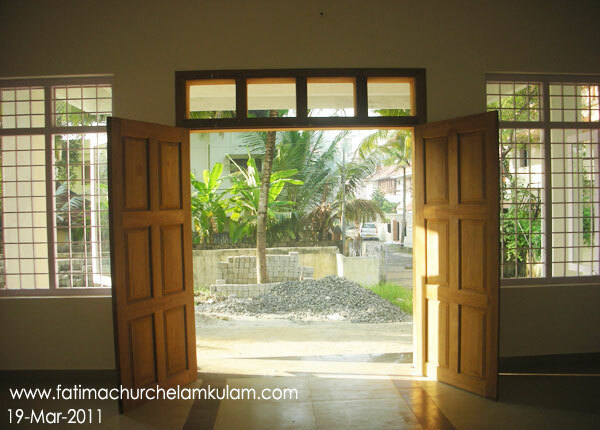 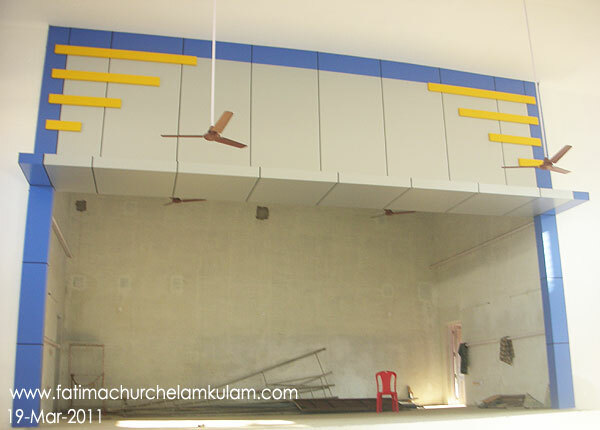 Fatima matha hall, elamkulam is become the best Auditorium of the city with ample parking area, Can accommodate1200 people in “Fatima matha Hall”, at a time 250 people can sit and dine in “valluvassery a/c Hall”, “chakanat Varghese Hall” is ideal for small parties, meetings, of 50-100 people. 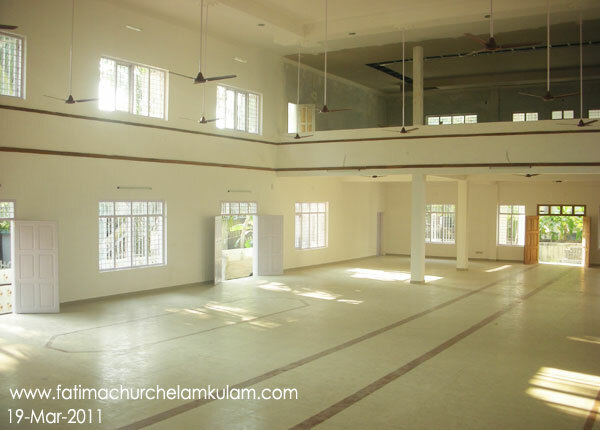 Fatima matha hall can host Marriage Functions, Conferences, Cultural Programs, Etc…..
Fatima matha hall always exceeds expectations.